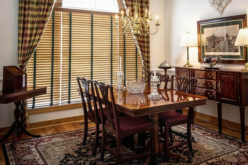 Picking blinds for your home or office space? Don’t just let attractive or beautiful designs influence your decision. 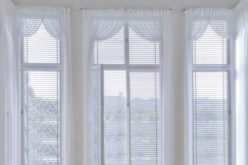 There is a lot more to blinds than their aesthetic appeal. You have to think about what kind of blind would suit your practical purposes. For instance, an office blind would have to be simpler, easier to operate and maintain and also budget-friendly. On the other hand, what you choose for your home could be a bit fancier and costlier too. The type of material you chose is very crucial here because it offers you with versatility, durability and also get just the decor you wanted. At the same time, when you choose the materials, you must need to know whether they can be cleaned or maintained easily or not. 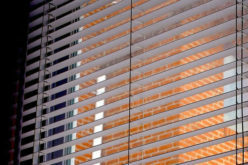 Which Are the Different Materials That Are Used to Manufacture Blinds? If looking for nature-friendly options, bamboo is your best bet. It provides you with the perfect look for any kind of rustic or contemporary decor. Advantages include that bamboo keeps light and heat out, is a great natural insulating agent and also budget-friendly. It is however sensitive to humidity and moisture so you should make it a point to shut the windows in case of rain. This one is more suited for people who want a bit of opaque look with maximum privacy. These are ideal for the bedroom, bathroom or even guest room. But they are not really suitable for commercial spaces like offices. These too are budget-friendly depending on choice of materials. A new and recent addition to the world of blinds is the blackout fabrics that are also referred to as room darkening fabrics. They actually block-out 100% light in the room – thus blackout! This really works for commercial spaces, especially media or conference rooms. 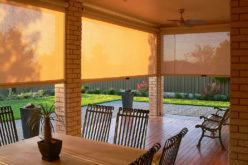 If you are looking for blinds that provide you with just the right amount of sunlight, while keeping harmful UV rays at bay, these sheer or solar blinds are ideally suited. Basically they are budget-friendly options for office spaces, kids room and even dining areas where you don’t seek too much privacy but want ample light through the day. 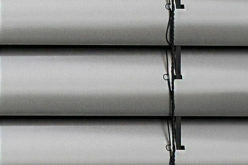 These are blinds mostly made for commercial spaces and are used in storage areas, warehouses, etc. They come in dull shades of grey, white, etc. but you can get them in newer colours too. 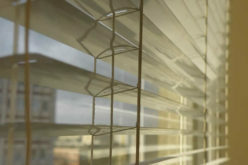 These days, aluminum blinds are being used for added protection in some homes too, especially where hurricanes and storms are common. They might cost a little more initially but these aluminum blinds ensure longevity, are rustproof, weather resistant and also very sturdy. The best part is that they are rather easy to clean. A swish with the mop and you are done. 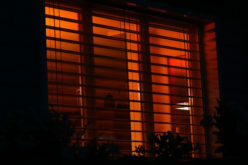 These are also referred to as pleated blinds, which are again made of various kinds of cloth or even bamboo. However, what makes them a bit different is the flexibility of materials. You can pick from a range of materials that are durable and versatile. As the name suggests, these blinds are not made from cotton or natural fabrics but uses of polyester or other synthetic fabrics. 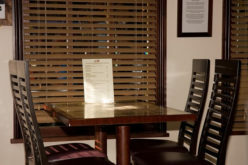 They are one of the least expensive blinds that are usually used in commercial spaces. However, though they offer longevity and durability, they are not the eco-friendly fabric. However, it works for people looking for low-budget solutions. 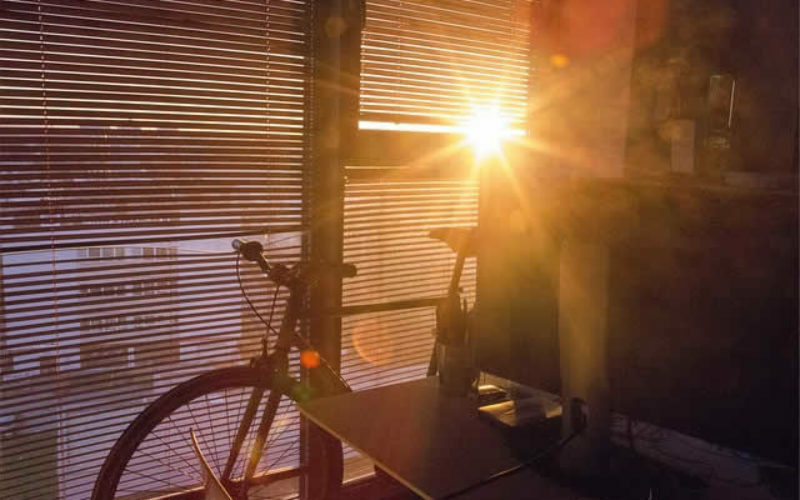 So consider the above-mentioned options before finalizing or picking on blinds for your home or office to get optimal value for your investment. It is better that you talk to a designer for multiple customized options before you actually go for ordering the blinds for your home or office.